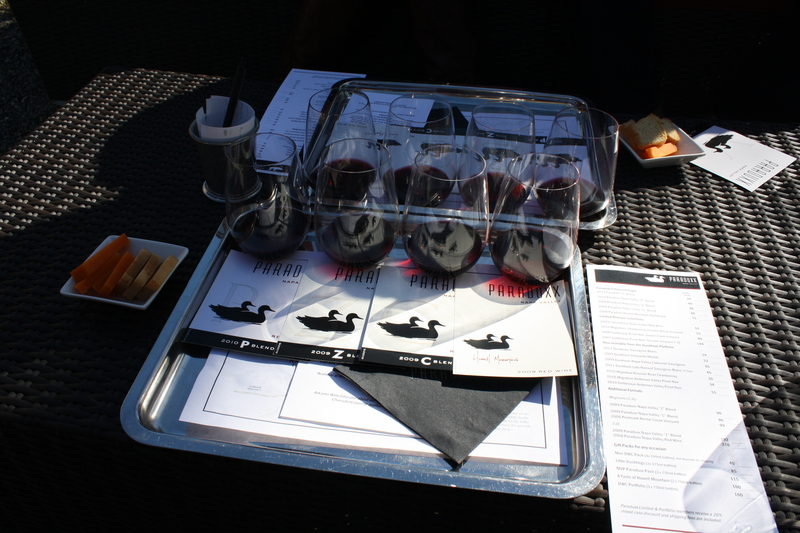 I’m sure if you are a regular reader of this blog, you know my love for wine. 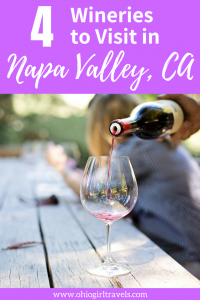 My oenophile heart loves everything about wine, so of course a visit to Napa Valley always tops my to-do list whenever visiting California! 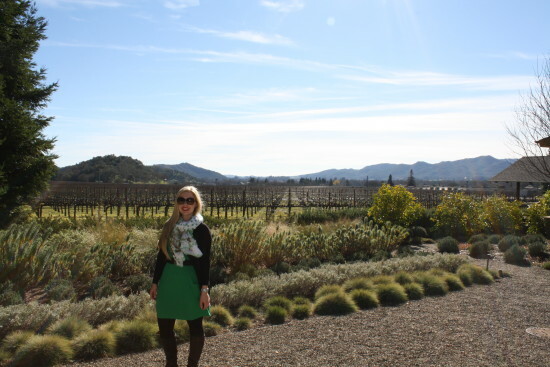 Napa Valley is a wine lover’s dream come true. Every oenophile should visit Napa at least once in their lifetime! Each visit I fall more in love with this picturesque region of California. 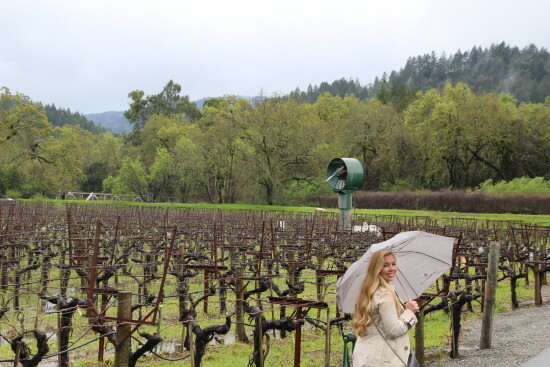 Maybe it’s the beauty of the vineyards, the fresh California air, or just the wine getting to my head, either way Napa Valley never dissatisfies its guests. The Napa Valley region has been home to winemakers since the 1830’s, with the first commercial winery established in 1861. During the early 1900’s winemakers were hit hard with various blows from plummeting prices, invasive root species and prohibition. From the 1940’s to 1960’s the vintner’s realized the importance of working together and slowly the wine industry changed for the better in Napa Valley. 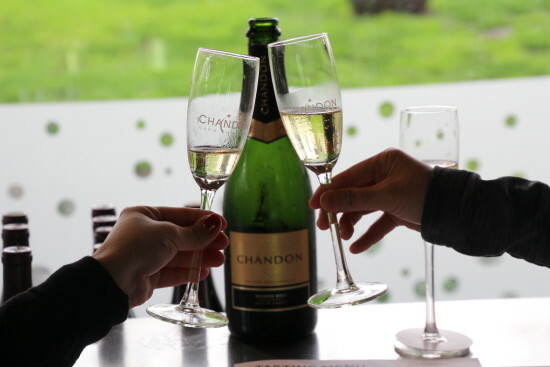 What really put Napa Valley wines on the map was the blind, competitive Paris Tasting of 1967 when two Napa Valley wines were given top honors, thus making Napa Valley a world-renowned wine region. 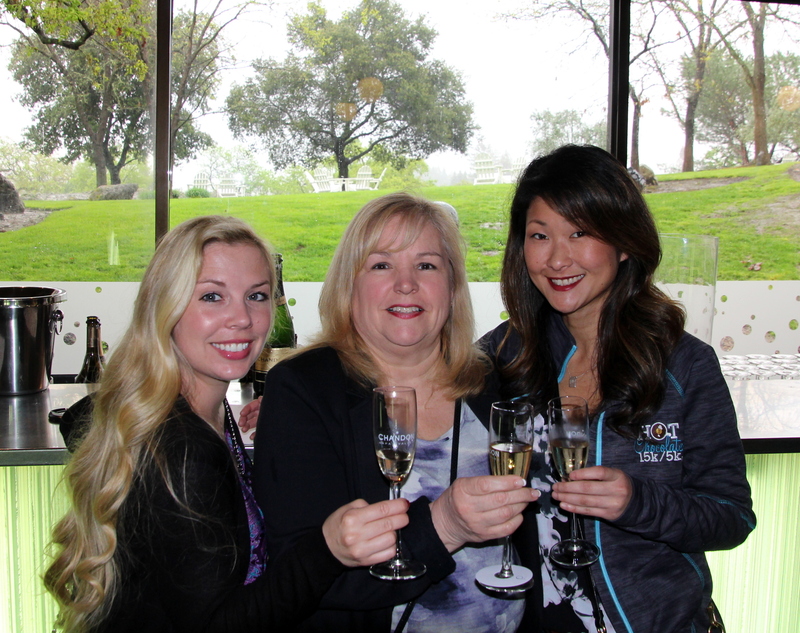 Now Napa Valley has over 400 wineries, with 95% of those being family-owned and operated. During this visit to Napa Valley, I tasted sparkling wines at Chandon and robust wines at Duckhorn Vineyards. 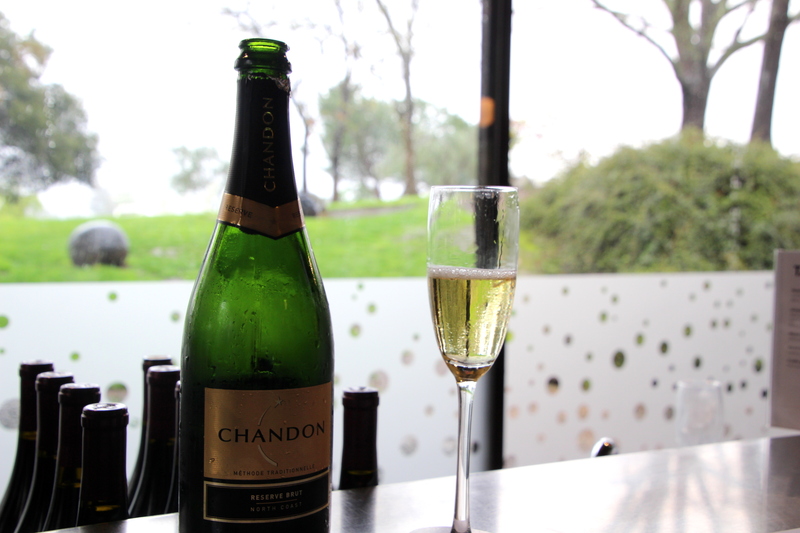 Founded in 1973 by Moet & Chandon, Domaine Chandon was the first French owned sparking winery in the United States. With over fifteen sparkling wines and nine still wines, Chandon produces French inspired wines while providing wine lovers with a casual tasting atmosphere. 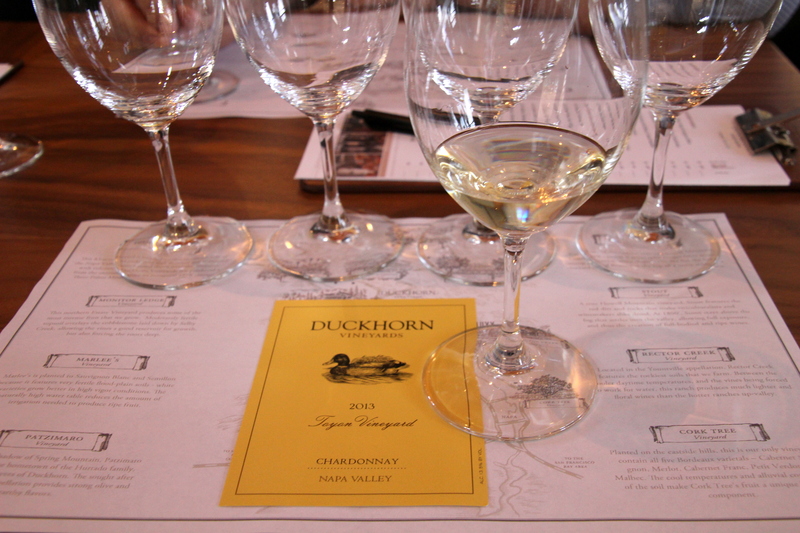 Founded in 1976, Duckhorn Vineyards has seven unique estate vineyards producing quality California grown grapes. Making wines with a Merlot focus, Duckhorn Vineyards produces full bodied red wines and crisp whites. 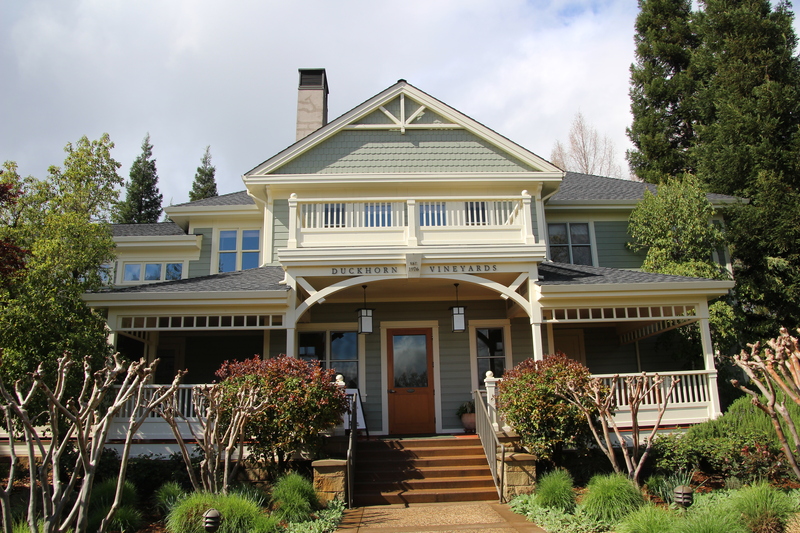 A tasting (advanced reservations only) in their stunning tasting room or cozy wrap-around porch will have you relaxed and cheerful with the surrounding beauty of their vineyards. 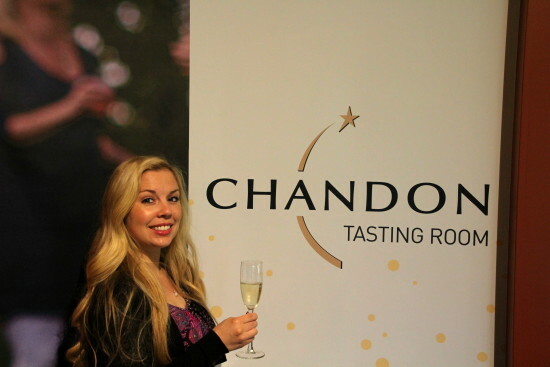 During previous California trips, I visited Domaine Chandon, ParaDuxx, and Peju Province Winery. ~As always, drink responsibly and designate a driver! 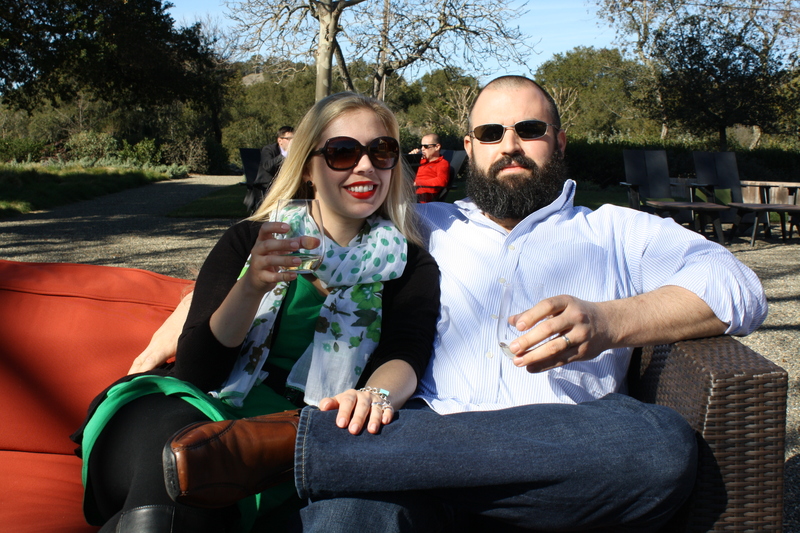 You can also hire a private driver, rent a bus or limousine for large groups, or take the Napa Valley Wine Train. ~Eat plenty of food and have snacks with you. 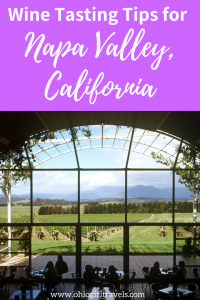 There are numerous restaurants (I would suggest Rutherford Grill or R+D Kitchen) around the Napa Valley region or pack a picnic and eat at a winery overlooking the vineyards! Drink lots of water, my rule of thumb, for every glass of wine I drink, I also drink a glass of water. ~Never been to a winery before? 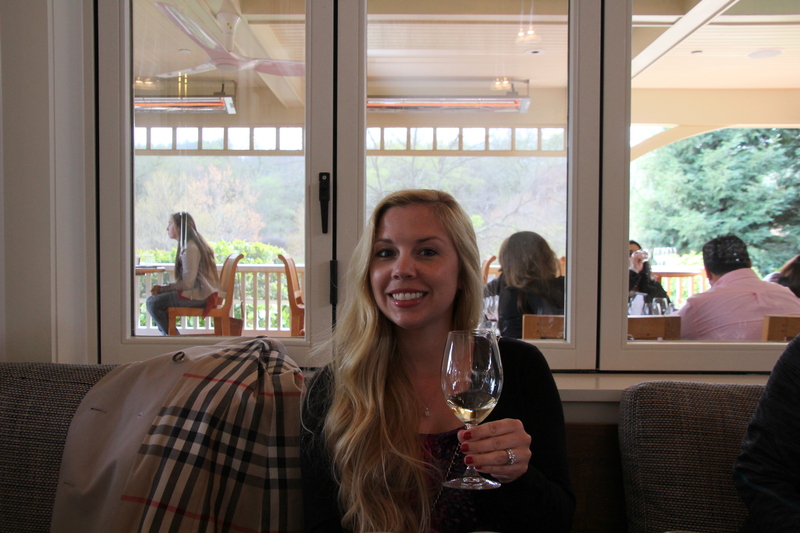 Not sure what to do at a wine tasting? 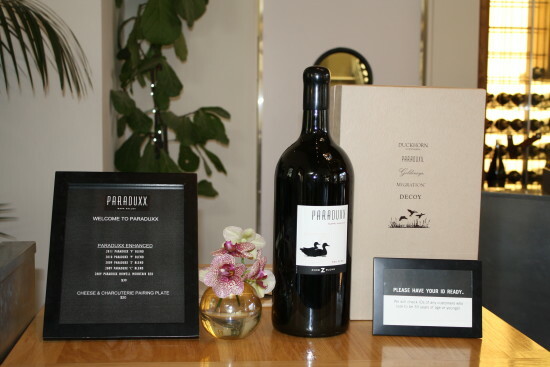 No problem, just tell the sommelier or tasting room connoisseur to help guide you! That’s what they are there for, to enrich your wine tasting experience! ~Have fun and enjoy being in one of the best wine regions in the world! Have you visited Napa Valley before? 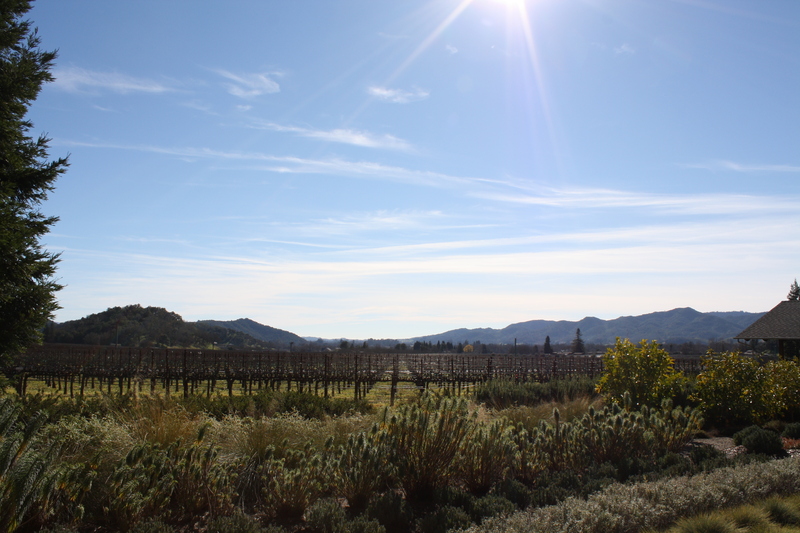 Share in the comments below your favorite Napa Valley winery! Don’t forget to save this to your board on Pinterest by clicking on the pins below!